If there are too many downloads in the Downloads folder, I think that many people need to clear it to save the storage and sometimes it is also a way to protect privacy. However, it always happens that you might get the Downloads folder deleted since it is a great way to save time. In this case, you need to learn how to restore Downloads folder on Mac. 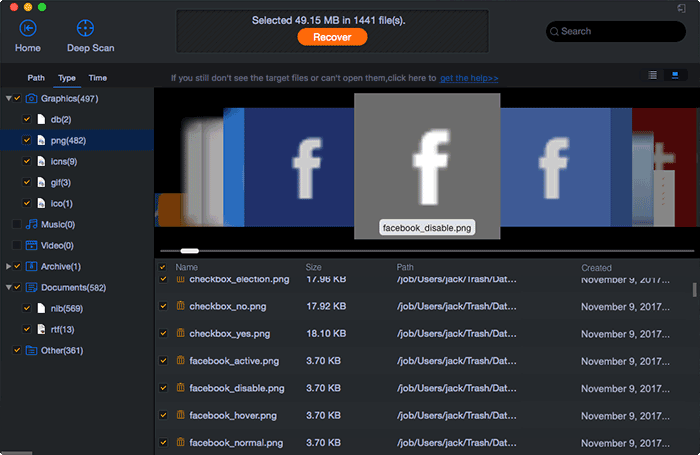 Here in this article, we’re going to discuss how to do Mac Downloads folder recovery easy and efficiently. Where is the Downloads Folder After the Deletion? While you deleted the Downloads folder, it just disappeared right away. However, it is just hidden from you visibly. Actually, the Downloads folder is still there on your Mac, waiting to be replaced or overwritten by new data. In this case, after you realized you’ve deleted the Downloads folder, please stop any further operation on your computer and follow the mentioned way below to recover deleted Downloads folder on Mac as soon as possible. Otherwise, the Downloads folder and the download files will disappear permanently. How to Restore the Downloads Folder on Mac? 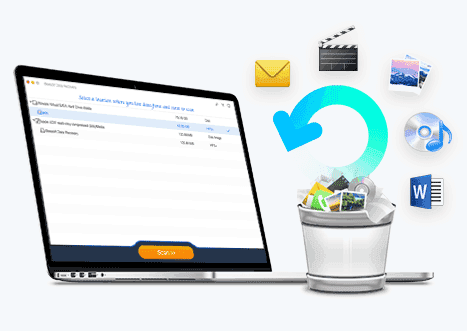 Fully compatible with latest macOS, it can easily recover deleted folders/files on Mac after deleting, formatting, volume loss, emptied trash, reinstallation and more. Supports recover files from external hard drive, SD card, hard disk, USB drive, SSD, CF card, Mp3/Mp4 Player etc on Mac OS X. Simple interface with nice built-in navigation, making it easy to go through the whole Downloads folder recovery process. Download the software to restore Downloads to Mac right away! Click the download button to get the official installation of iBeesoft Data Recovery for Mac version. After then, install it on your Mac. It is virus free and safe. Launch the Downloads folder recovery Mac software, you can see all the supported file types are selected. It means the program will scan your Mac for all the deleted files. You can decide to scan which type(s) of files. It fully depends on what files you’d like to restore from Downloads folder on Mac. It will save you a lot of time if you only select needed file types. Then, click the "Start" button. Please first make sure where your Downloads folder is on your Mac. Only by that, you can select the right hard drive on your Mac to scan for Downloads in the Downloads folder. After then, click "Scan", letting the software scan the Downloads in the selected hard drive. It will take you a few minutes to finish the scanning process. Next, when it finished, you can see all found files are sorted into categories, making it very convenient for you to preview and restore Downloads folders on Mac. Select the files and preview them. When ensuring they’re the files in the Downloads folder, select them and click "Recover" to save them to your Downloads folder again. 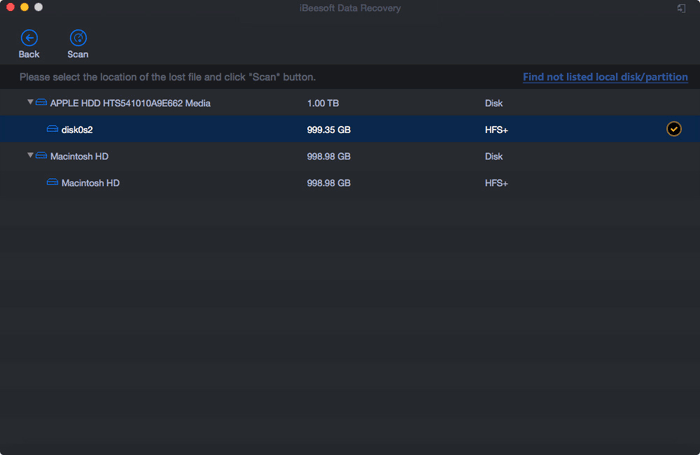 The recover Downloads folder Mac software has 2 scanning mode: Quick Scan and Deep Scan. By default, the first scan you’ve used is Quick Scan. If it can’t help you find the files you need, please try the "Deep Scan" in the result window. It will take much longer for the whole scanning process. 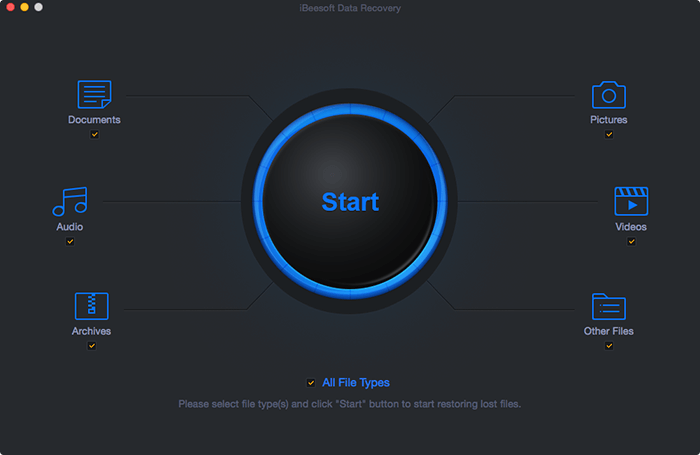 Download iBeesoft Data Recovery for Mac to restore Downloads folder on Mac right away!